Your Image Speaks a Million Words About You Before You Ever Even Open Your Mouth. WE HELP YOU LOVE THE MESSAGE. 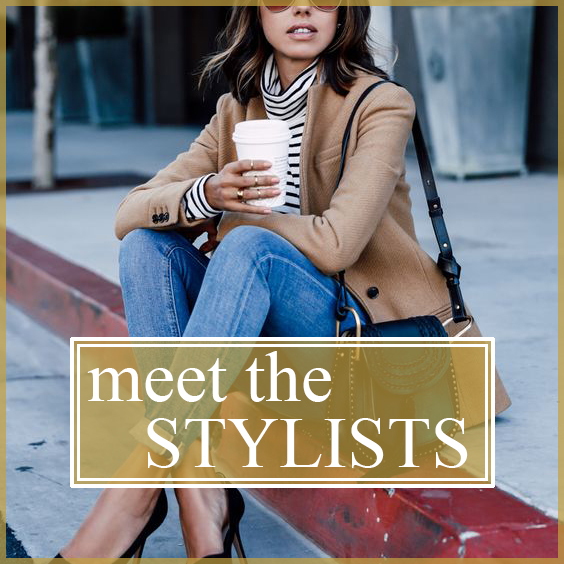 Meet our Top Personal Stylists, Image Consultants, & Interior Designers Styling Men & Women in LA, Orange County, San Diego, Denver, New York, & Singapore. 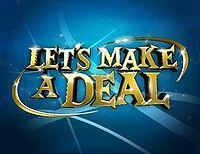 You know those enviable personal shopping package prizes you can win on CBS's "Let's Make a Deal" ? Yep, that's us! One of the most important investments of your life. Whether it's your professional life or your personal life, what your image communicates about you dictates people's perceptions of you. First impressions can make or break. Despite the "don't judge a book by its cover" intention, most people don't have time to "read the whole book." They will make snap judgments about you in seconds. Your image could be one of your greatest assets or a disastrous liability. Our expertise saves you time and money. We're efficient. We choose the best pieces for you. No more guessing. No more wasted effort. No more purchasing items that sit in your closet more than on you. Who needs a Shopping Friend? Do you stand in front of your (full) closet every day and curse at it because you have "nothing to wear"? Do you want to feel put together but don't know how? Do you have an outdated wardrobe that needs a refresh? Do you hate shopping but love wearing a nice outfit? Do you buy items that you think you like, only to hate them once you get home and only wear them twice? Do you waste an opportunity every day to look good because you don't know what to buy or how to dress? If you said yes to any of these, you want a Shopping Friend. Why Choose The Shopping Friend? Each stylist on our team loves what they do and does what they love. And they're good at it! It shows in their work and in the hearts of our satisfied clients. 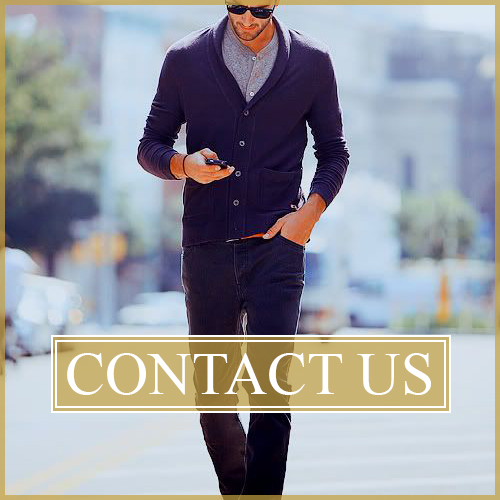 Aside from kind, talented consultants who possess mad skills in fit, clothing construction, style, and fashion, we offer you something no other styling company does. 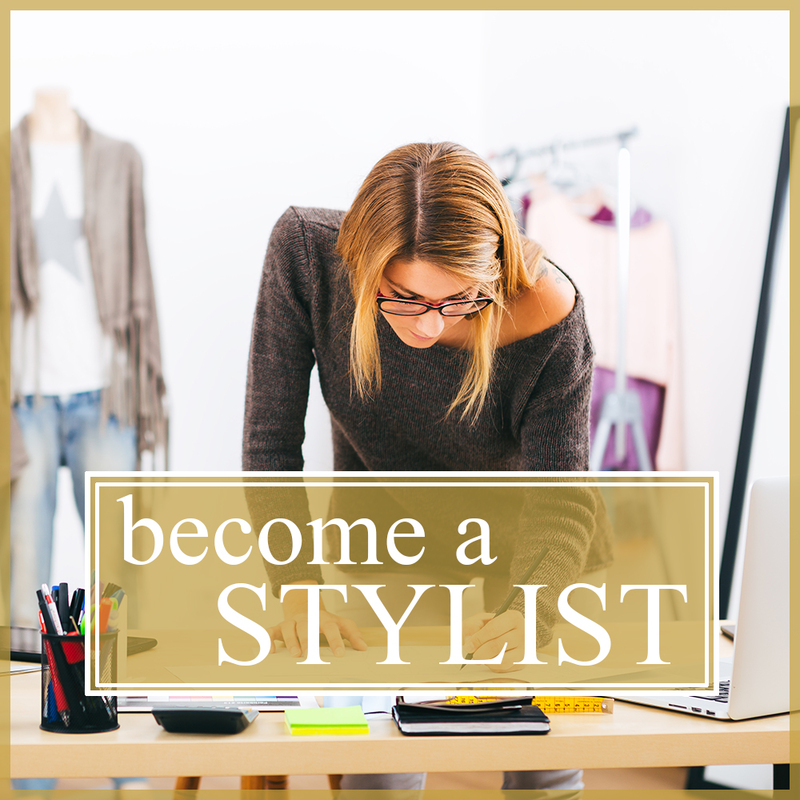 You will work with a team of two expert personal stylists. Yep, you read that right. 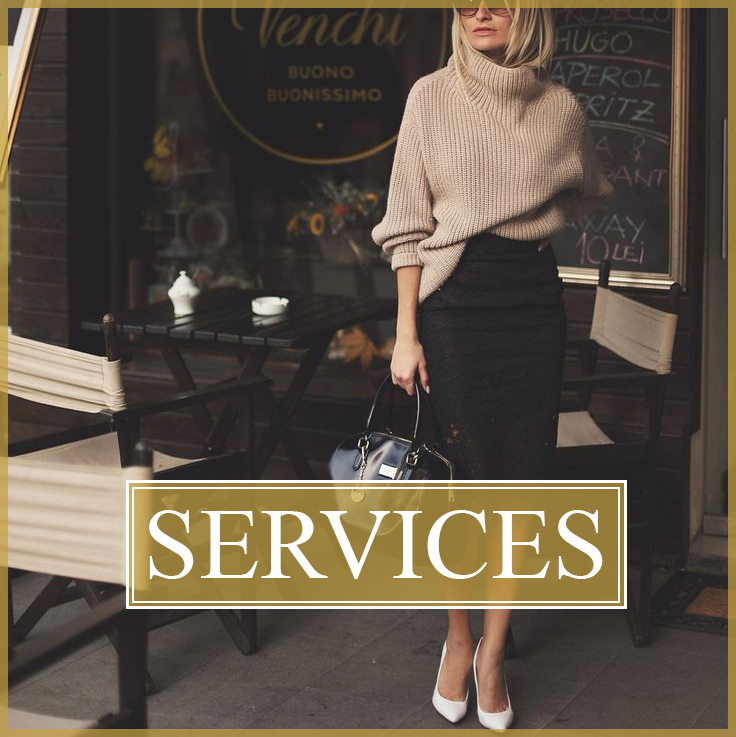 From your point stylist to your behind the scenes stylist, you will have two professional image consultants dedicated and focused on you from start to finish. Download the Wardrobe Essentials Checklists that our top personal stylists use in their client consultations. Use them to do your own closet edits and shopping trips. A glimpse into a styling session with Michelle, our Founder and Head Stylist. For more info, please contact us at info@theshoppingfriend.com. Help you feel more put together by teaching you how to 'put together' pieces to make an outfit work...for any occasion. *Warning: people who dislike shopping might experience short term discomfort with the sudden realization that they are having...fun. 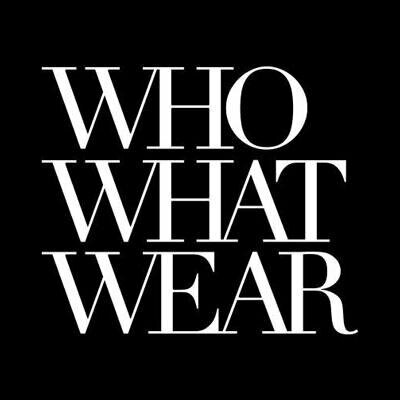 Our goal is for clients not to have to stress about clothing anymore - to help them create their 'ideal wardrobe' with all their favorite pieces that look fantastic and express who they are. We want you to go on, live life, and spend your energy on what matters to you without worrying about your outfit. OK, I'm convinced. I need great style in my life. I need it bad. (that's you talking by the way) If our services sound right for you, TAKE ACTION! Yes, you. Click below to start with a free initial consultation. We’ll get back to you within 24 hours, usually sooner! 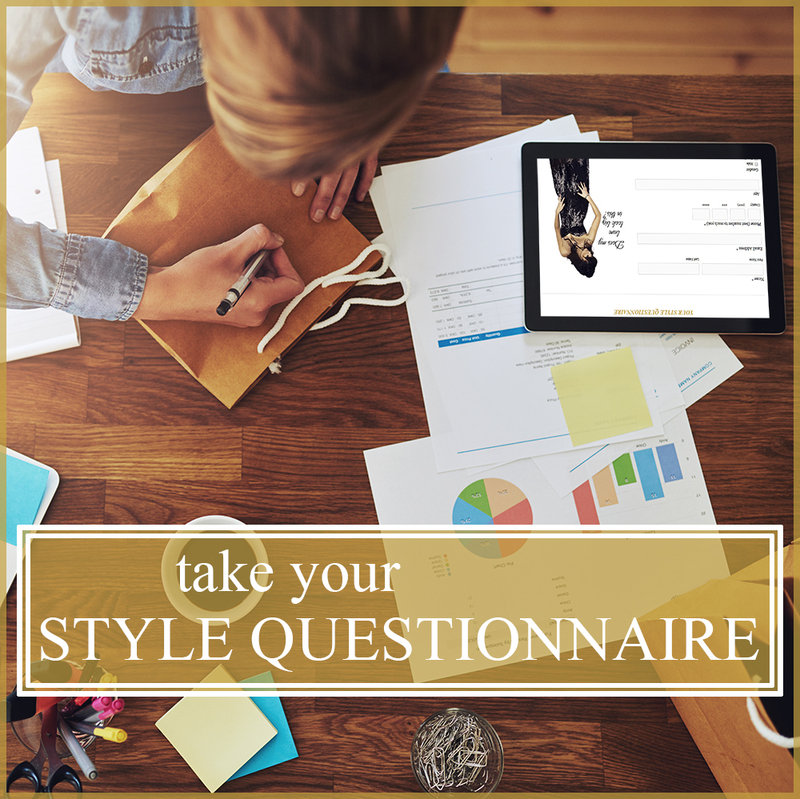 Complimentary email or 30-min phone consultation to discuss your style goals! Click below.